The Volkswagen Group’s quest for the connected car of the future is grounded in open source cloud technology. In June 2016, the company initiated its most ambitious strategy change to date. 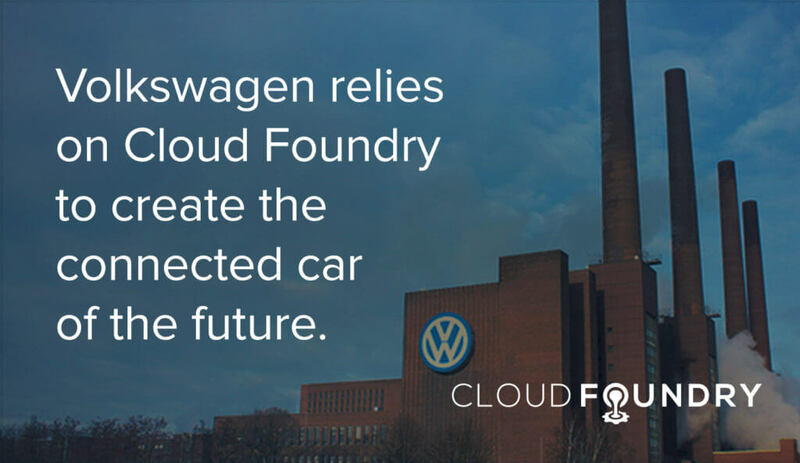 “We formulated a clear vision: Volkswagen is to become a globally leading provider of sustainable mobility solutions,” said Dr. Roy Sauer, Head of IT Architecture and Technology for Volkswagen Group, in a keynote at September’s Cloud Foundry Frankfurt Summit. Evolving from a car manufacturer to a global service mobility provider, Volkswagen recognized the need to shift from traditional application development processes to agile, rapid development. The Group chose Pivotal’s commercial Cloud Foundry platform to support its digital transformation. The Volkswagen Group employs more than 600,000 people worldwide. Of these, some 11,000 are internal IT experts. When initiating this organizational and procedural change, they set up the Digital Lab in Berlin. With the OpenStack infrastructure and the Cloud Foundry application development environment, they had a scalable platform, available worldwide. What a difference a year makes. Though the team started from scratch in 2015, by end of 2016, they had 50 internal people working on cloud technologies. “By the end of this year, we will have around 100 internal people working on development there,” Carsten Schade, Head of Integration Technologies said. Berlin was the first lab, and others are being set up to meet the demands of the whole business. “The group-wide global cloud infrastructure is a multi-cloud environment, based on OpenStack, with Pivotal Cloud Foundry on top of it,” Sauer said.  Volkswagen moved its first application from a public cloud environment to the group IT private on-premise cloud in about three weeks. “We went live on time and in budget,” Schade said. The team’s success is attracting more IT team members to the cloud project. The strategy going forward is “cloud-first,” Sauer said. 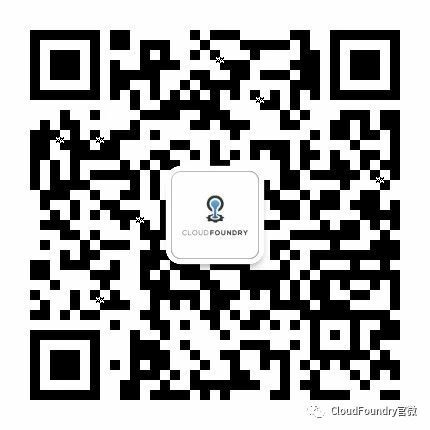 With the foundation established, including a CI/CD toolchain in the Group IT cloud platform, new apps are designed as cloud-native, and traditional applications are being redeployed. “Now we would like to increase the speed and to move more and more applications on top of the cloud,” Sauer stated.